Did you know that an investor may be more likely to hold on to a money-loser if he bought it himself than if he inherited it? That people born with the “warrior gene” will take more risks? Or that trust is essential to whether individuals prepare for retirement? 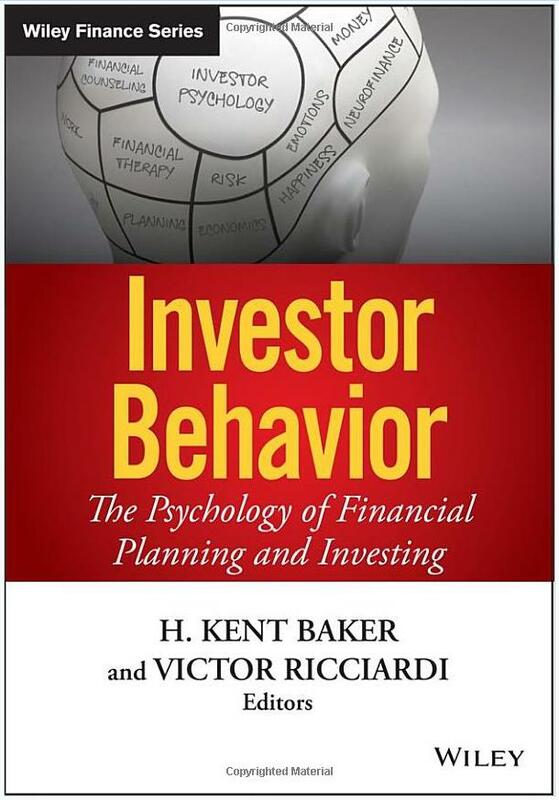 A new edited volume, “Investor Behavior: the Psychology of Financial Planning and Investing,” is a thorough tour of the research on these and other aspects of behavioral finance. The book was compiled for financial planners, investment professionals, academics, and finance students and edited by two finance professors, H. Kent Baker of American University’s Kogod School of Business and Victor Ricciardi of Goucher College. The field of behavioral finance is gaining traction as financial experts increasingly recognize that psychology, sociology, neurology and other fields may have something to say about why people behave the way they do around money.